What is Ankara? 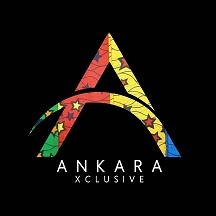 … What is Ankara Fabric? 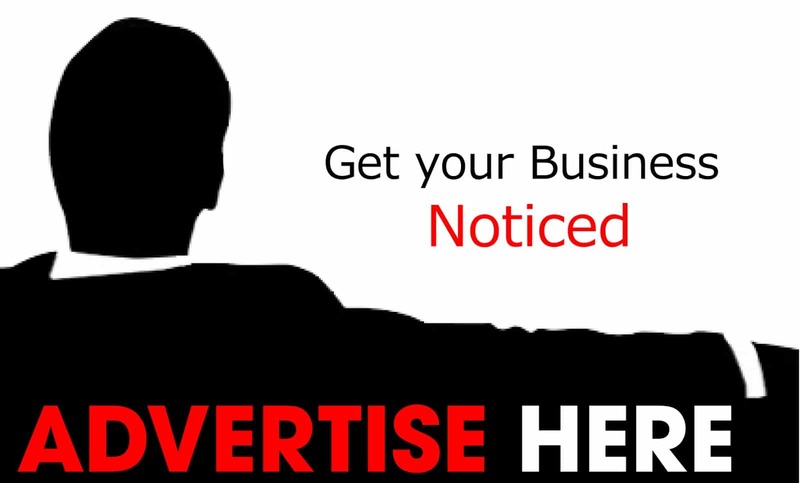 Ankaraxclusive offers Wide Range of Engaging content monthly to Millions of Nigerians and over the world & Receive over 50,000 Page views Monthly according to Google Analytics. We’ve got the Experience to Keep you Smiling. We’ve got the Experience to Keep you Brands ahead. 2. Over 50,000 Page Views [Average Monthly]. 3. Visitors from Over 20 Countries. 4. Most Visit from Nigeria, UK, United State of America, Ghana. Text Ads – A Text Format Link Shown on our Mobile Site Pages. 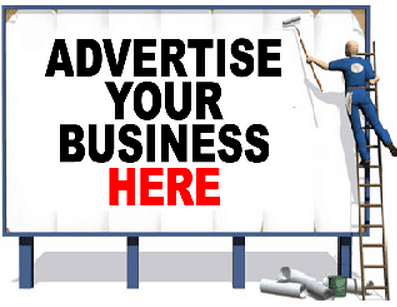 Sponsored Post – Do you have any Ankara Product or Render any Services you want the World to know about? You can get a Post on our Website.